An increasing number of immigrants are receiving scam phone calls from individuals claiming to be part of U.S. Citizenship and Immigration Services (USCIS). In many of these cases, the callers appear legitimate because the telephone number they are calling from matches USCIS’s customer service number, (800) 375-5283. The scammers pretend to work with USCIS and even have personal details about the immigrants they are calling. In at least one case, the scammer told an immigrant that her visa had become invalid and that she must pay a penalty to “get her status cleared.” The caller then directed the unsuspecting immigrant to buy a pre-paid credit card and provide the caller with the codes from each card. One fraud victim in California was told to put $1,500 on “green dot money cards” from her local CVS pharmacy. USCIS never asks for money over the phone. If USCIS requires additional fees in your case, it will contact you by regular mail. USCIS correspondence should have all pertinent information about your case including your name, the filing date, the receipt number, and your Alien number if you have one. USCIS forms are always free to obtain and fill out.Websites or services that require you to pay just to obtain a copy of the form are a scam. (Note: USCIS forms often have a cost to file them with the government; you can find the prices to file each form here). Verify that your immigration attorney is eligible to legally represent you before the USCIS or Immigration Court. Check with the local Bar Association; each Bar Association maintains a list of attorneys who are licensed to practice law in that state. Always get a receipt for services or assistance rendered to you. Always obtain copies of all documents prepared or filed on your behalf. Make sure you understand all the steps involved in your case, including if there are any risks involved. Ask your attorney as many questions as necessary to make sure you fully understand the risks involved and that you are comfortable with his or her responses. Be informed. Get information about immigration-related benefits and services directly from the government, such as this website, other websites ending in “.gov”, or from an immigration attorney or non-profit immigration organization. See Minsky, McCormick and Hallagan, P.C.’s prior blog on immigration scams for more tips on how to avoid them. If you are concerned about a potential scam, please contact our offices. 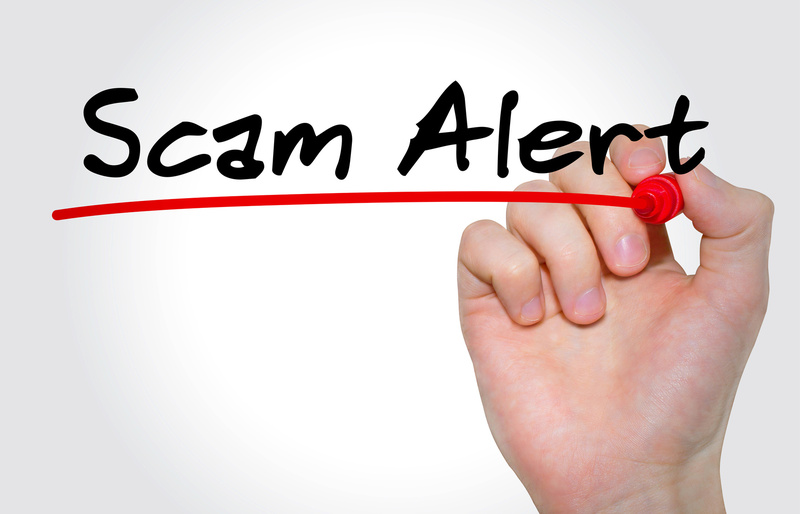 Click here to find out more information from USCIS about various immigration scams. If you have been a victim of an immigration scam, you can report it to USCIS here; you can also report the fraud to the Federal Trade Commission here. In Illinois, you should contact the Immigrant Assistance Program of the Illinois Attorney General, Lisa Madigan: 1-800-964-3013 or click here. For other states and for more information on the unauthorized practice of immigration law, visit www.stopnotariofraud.org.